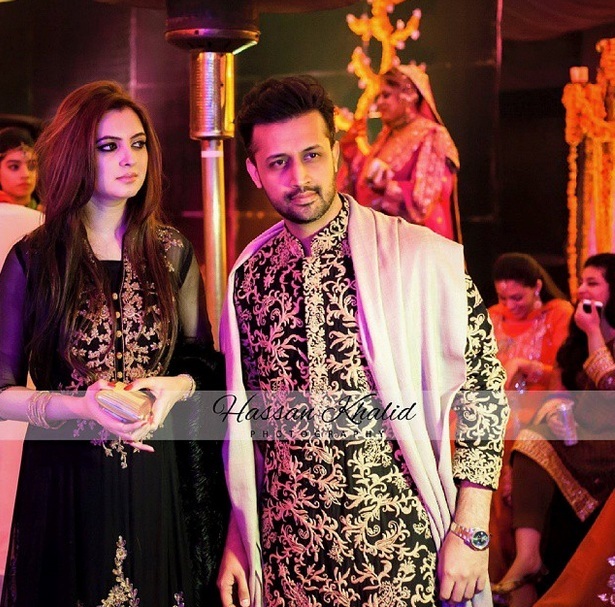 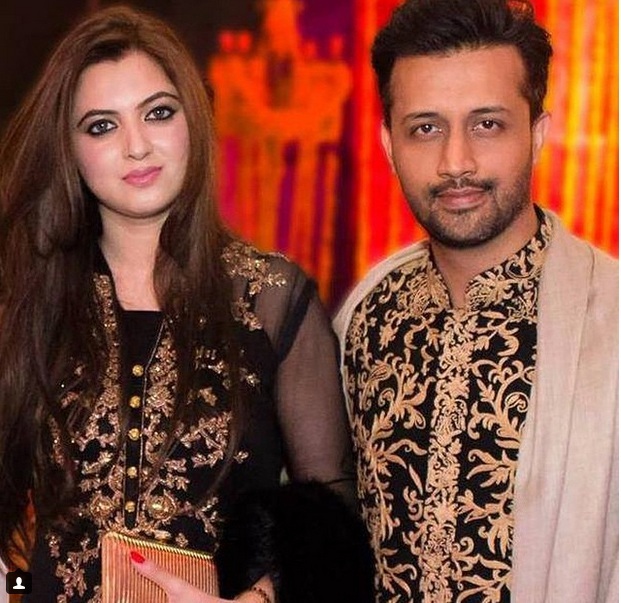 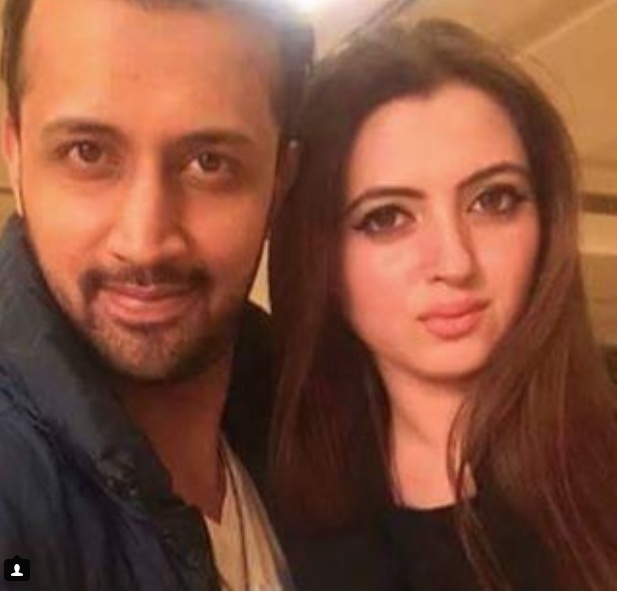 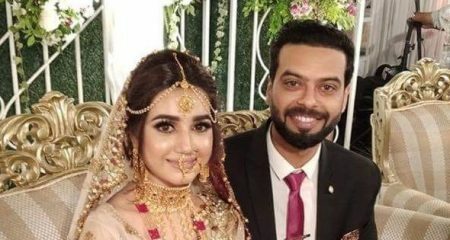 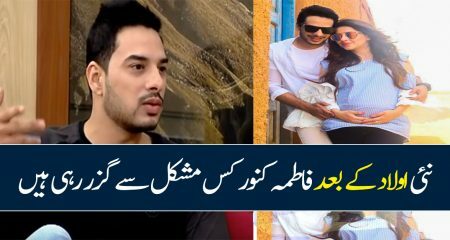 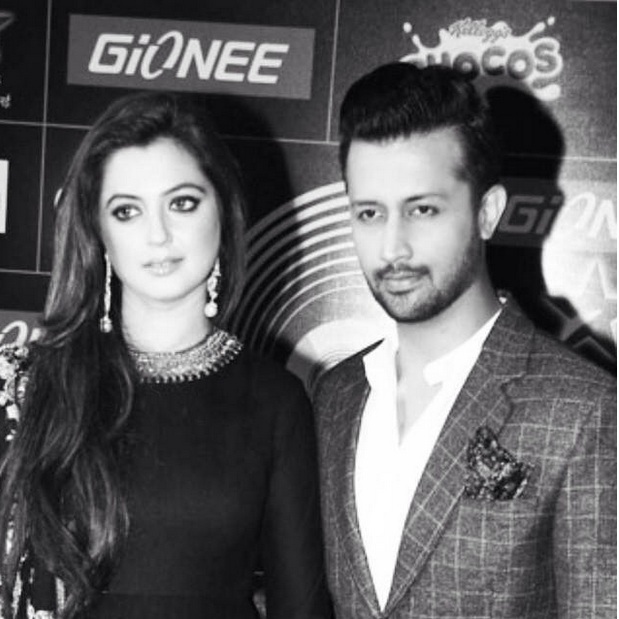 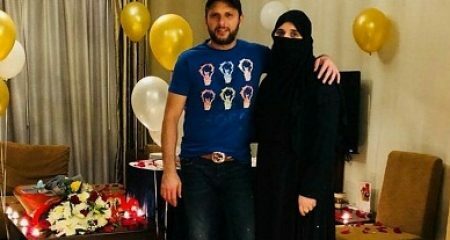 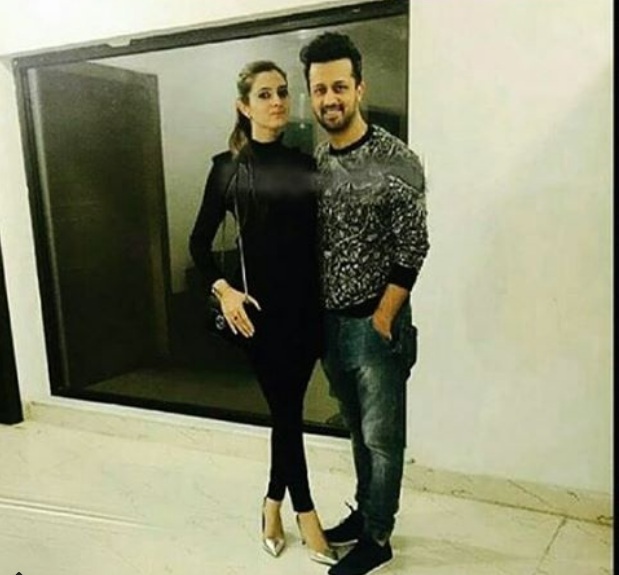 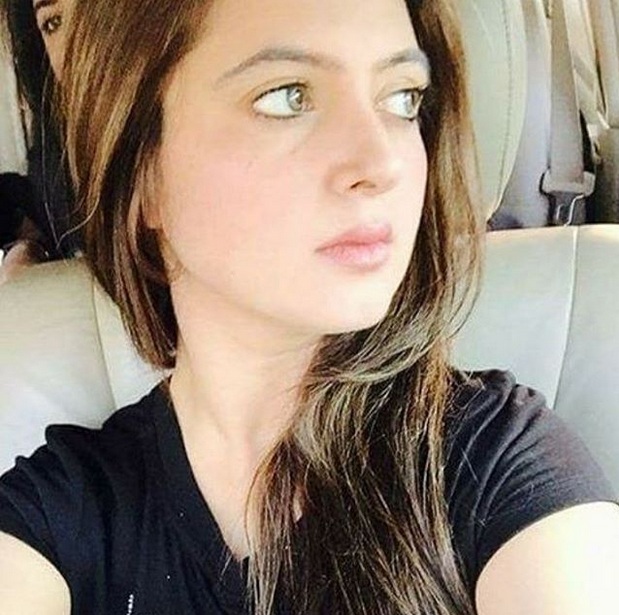 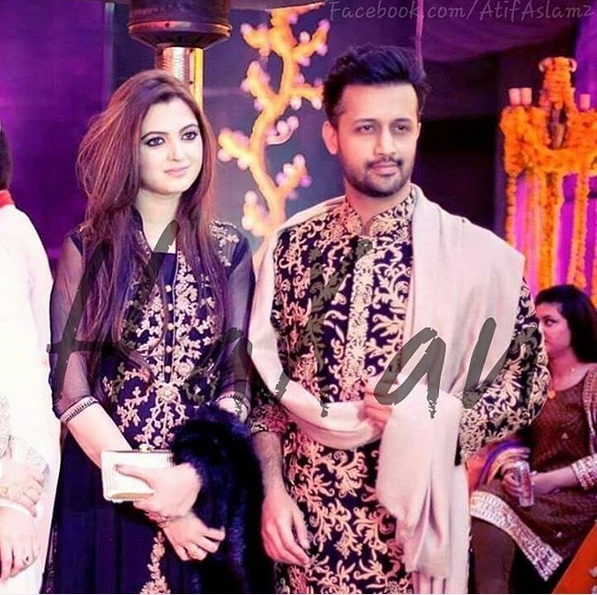 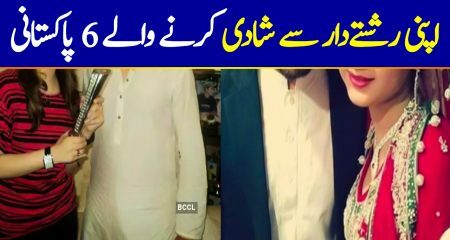 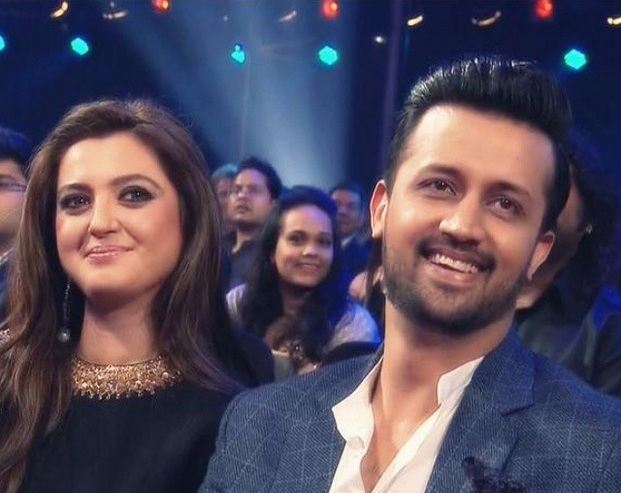 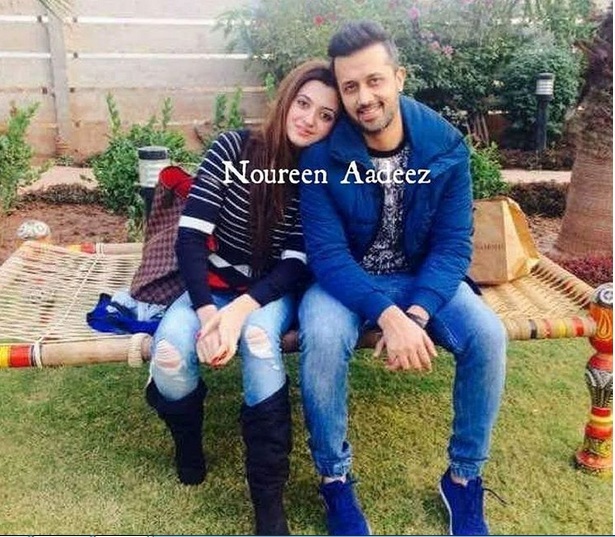 The rock star Atif Aslam does have a very nice fashions sense but watching him with his beautiful wife Sara assures that the girl is extremely stylish and carries herself really well. 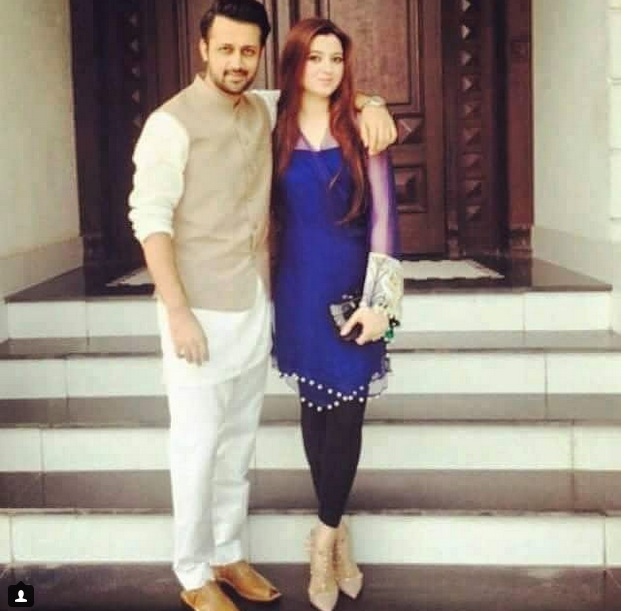 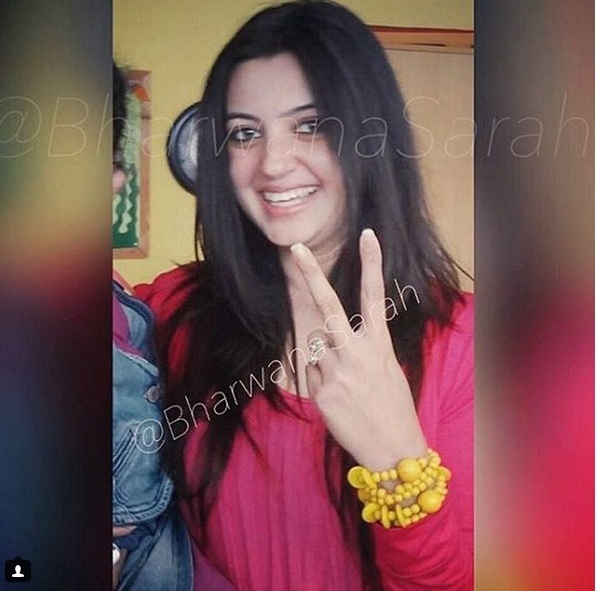 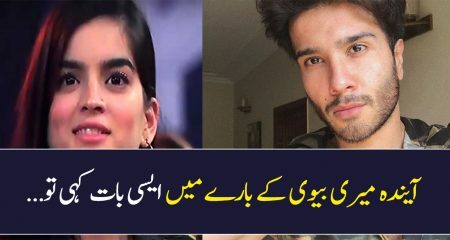 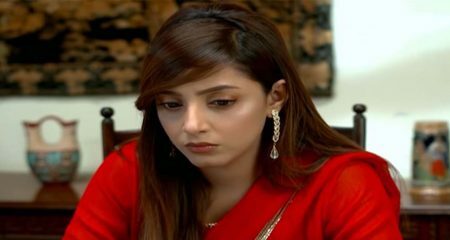 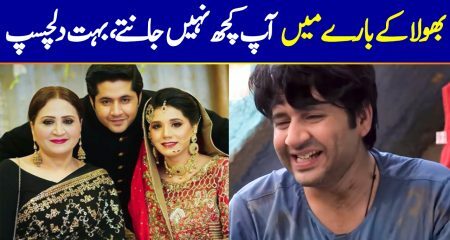 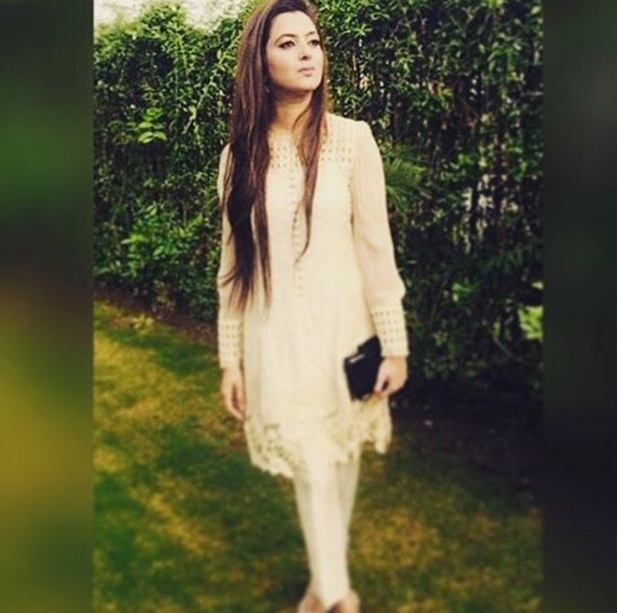 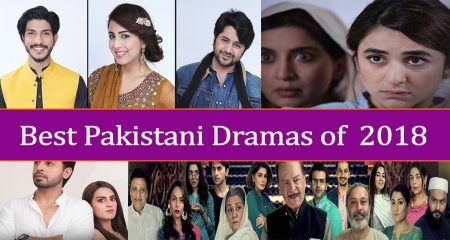 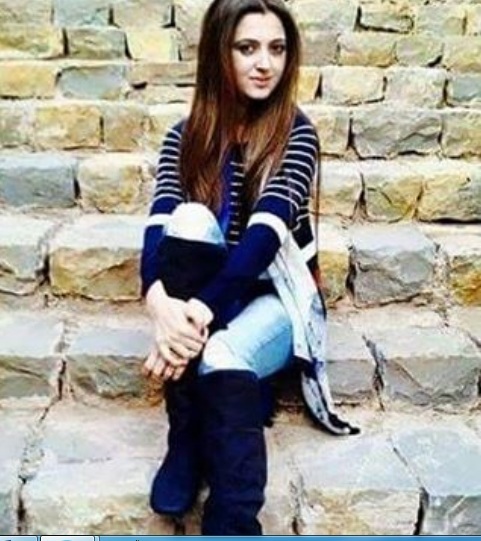 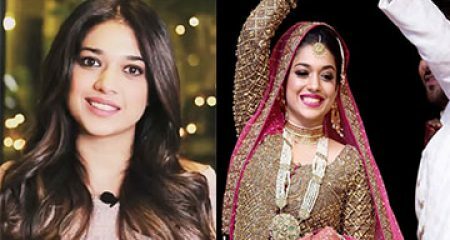 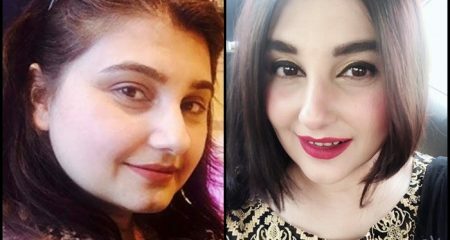 Atif has a great fan following mainly due to his amazing voice but Sara Bharwana is also famous among many due to her superb dressing style and captivating looks. 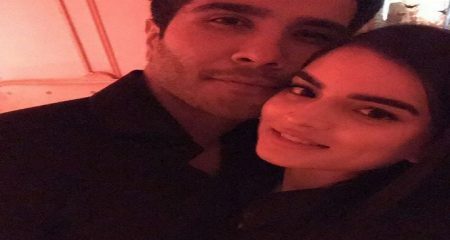 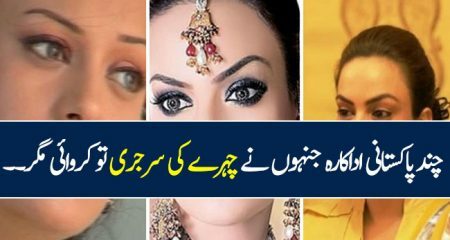 Have a look at these pictures and tell us which one is your favorite.